The Pixies already put out a new song, “Bagboy,” earlier this year, and they’ve now just returned with four more new ones on a brand new EP. 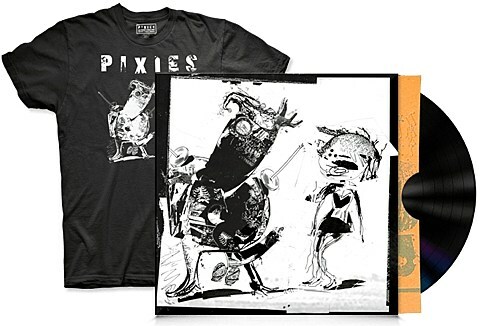 The EP can be downloaded for $4 right now at the Pixies site, and there’s also a limited edition vinyl, a limited edition t-shirt, and a bundle with all three of those things. The Pixies will be in NYC for four sold out shows this month right after they play Riot Fest Chicago (sans-Kim Deal).